← 2016 – Another Inspired Year of Crochet? I’m lucky enough to be on holiday in one of the most beautiful places on earth and because I’m really not a skier, I made sure I brought these beauties along with me! 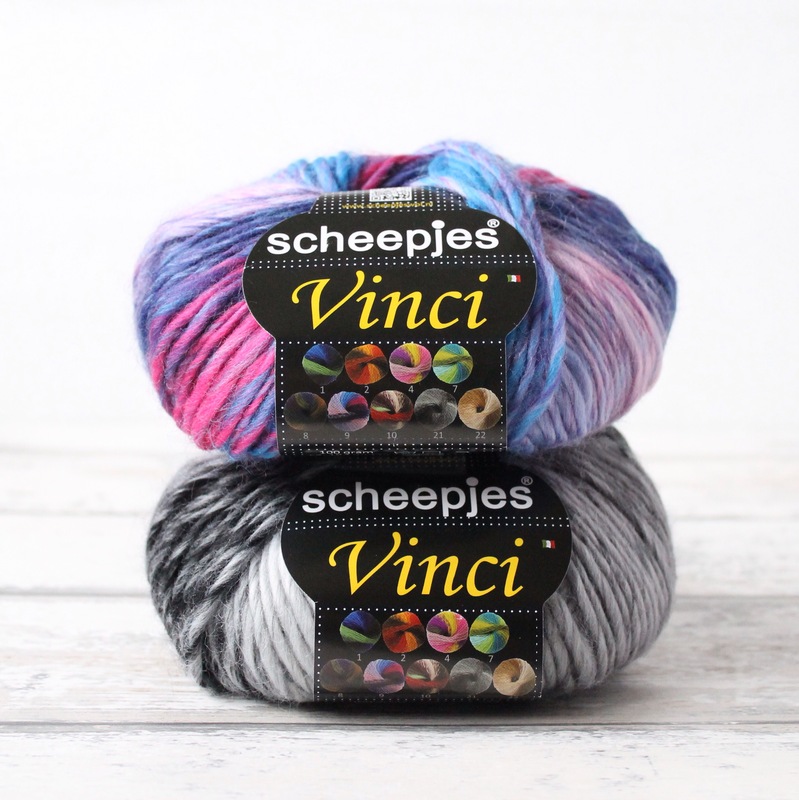 This is the lovely Scheepjes Vinci, a 60/40% wool/acrylic blend that is just the softest bulky yarn ever. It has the warmth of wool and the softness of acrylic, which I love. Especially as I’m wool-sensitive and a bit of a Merino snob as you know! The yarn calls for an 8mm hook (or needles), but for this project I’m going up a couple of sizes to a 10mm hook. I’m also using colours 9 and 21 for this project. So what am I making? Well from the title you already know that it’s crochet brioche, and you know I’m in the Alps and I’ve already made a Brioche Beanie, so because I need to keep warm I’m making a cowl! I love the knit look and the reversible pattern of the crochet brioche, it’s just so versatile! 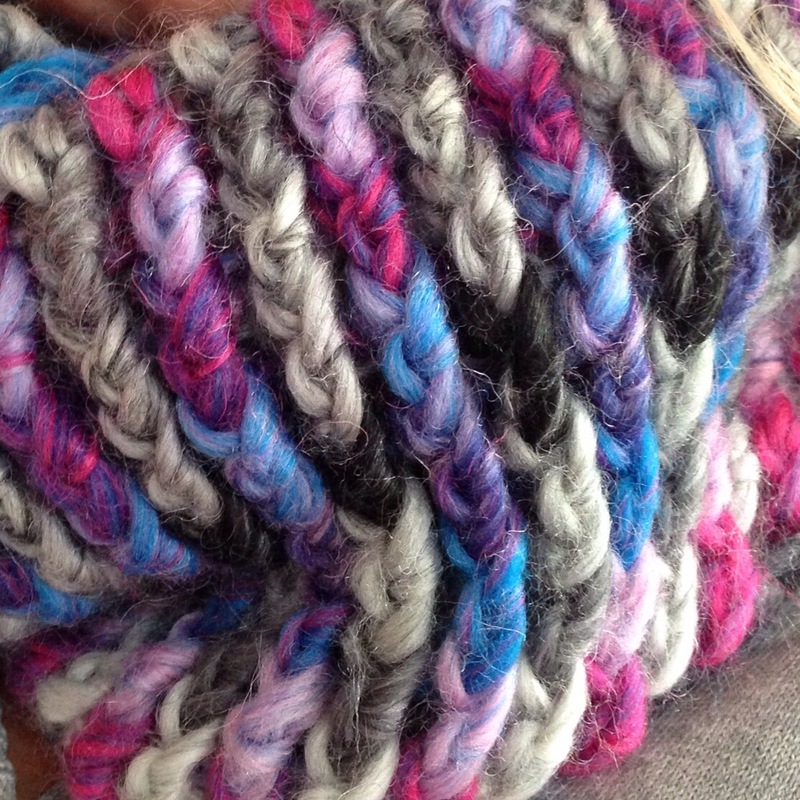 It won’t be long and I’ll have more photos of the finished cowl, and not to mention: the tutorial! This entry was posted in haken, Scheepjes, Tutorials, WIP and tagged brioche, crochet, crochet brioche, scheepjes, vinci. Bookmark the permalink. 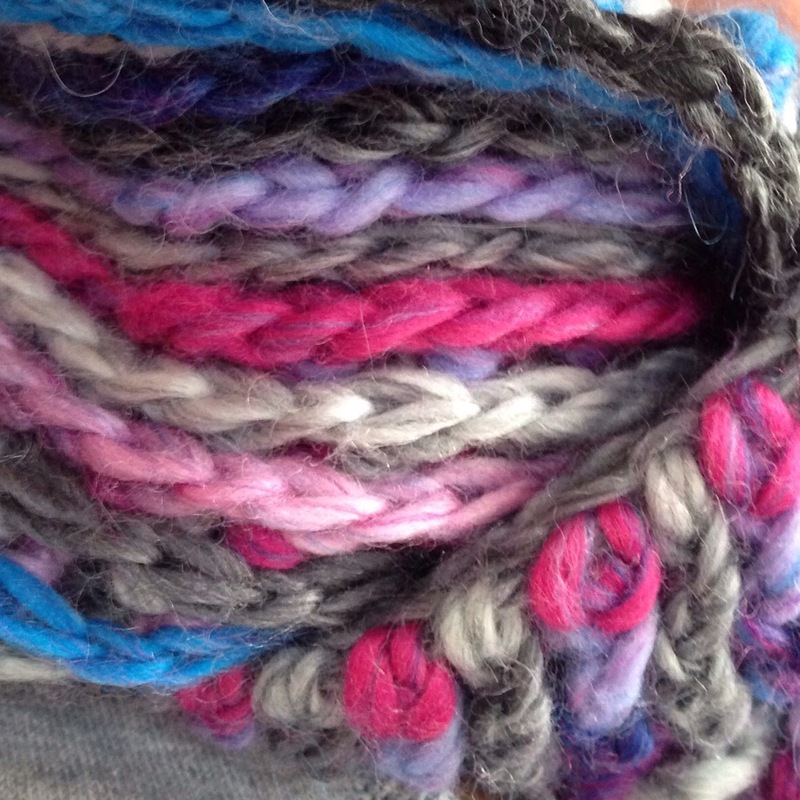 Love these yarns. Can’t wait to get a chance to work with them. Thanks for the patterns. Pam, the yarn is gorgeous! 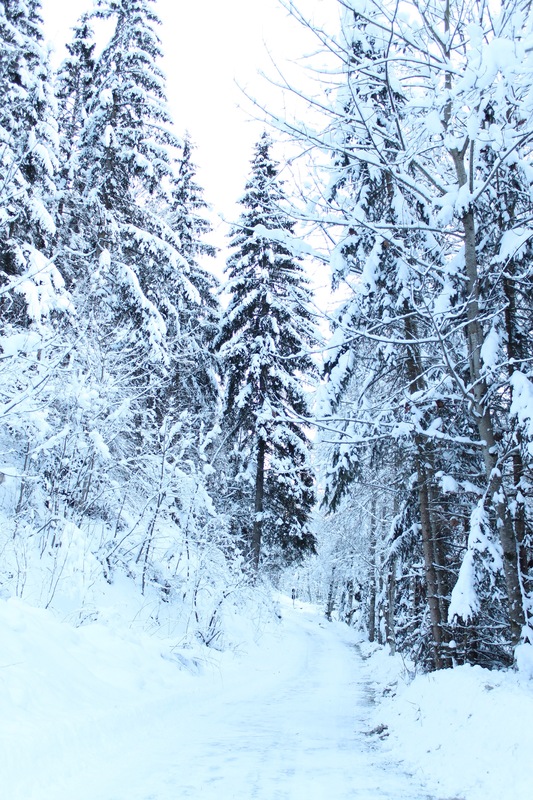 It is super warm, a bit too warm for those in between days – it’s definitely made for blizzard weather!